The 75-year-old visionary warns human beings of the risks involved in AI, stating that "if people design computer viruses, someone will design AI that improves and replicates itself. This will be a new form of life that outperforms humans." Robots could be a replacement of human in future, Stephen Hawking launches warning against Artificial Intelligence. 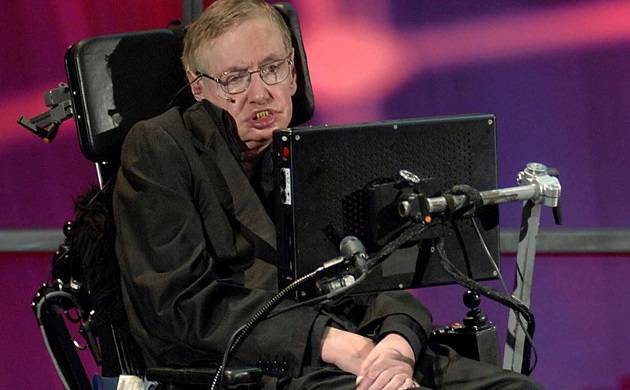 Renowned physicist Stephen Hawking has launched a warning saying that artificial intelligence (AI) will eventually take over mankind and hold the capacity to crush humankind. In an interview with WIRED magazine, Hawking stated that he doesn't believe there's a difference between what a human brain and a computer can achieve, so it follows that at some point the machines can become better than us. Recently, when Robot Sophia, who became the first robot to be awarded citizenship in Saudi Arabia, Tesla billionaire Elon Musk tweeted his opinion, speaking indirectly about the destructive consequences that could follow. Musk is widely known for his opinion on the possible harm AI can cause.